Here are some really basic screencasts I have recorded using screenr.com to discuss some Twitter tools I have been either using recently or reviewing recently. I have also included in this post a screencast to take a look at the newest Twitter dashboard. 1. Great tool called FollowBlast. I have been using it lately to effectively and more efficiently grow Twitter users follower base based on hashtags and shared interests. 2. Great tool called BufferApp. 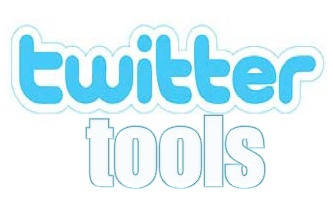 I have been testing this for scheduling my tweets much like you can do using Hootsuite. 3. Great tool called Timely. This tool also allows you to schedule your tweets, but analyzes when your Twitter followers are most active on Twitter and then schedules your tweet accordingly.